For over 15 years Josh has helped leaders build purpose-driven organizations through brand and culture management. He is a co-founder of CULTURE LABx and a senior lecturer at California College of the Arts’ MBA program in Design Strategy. 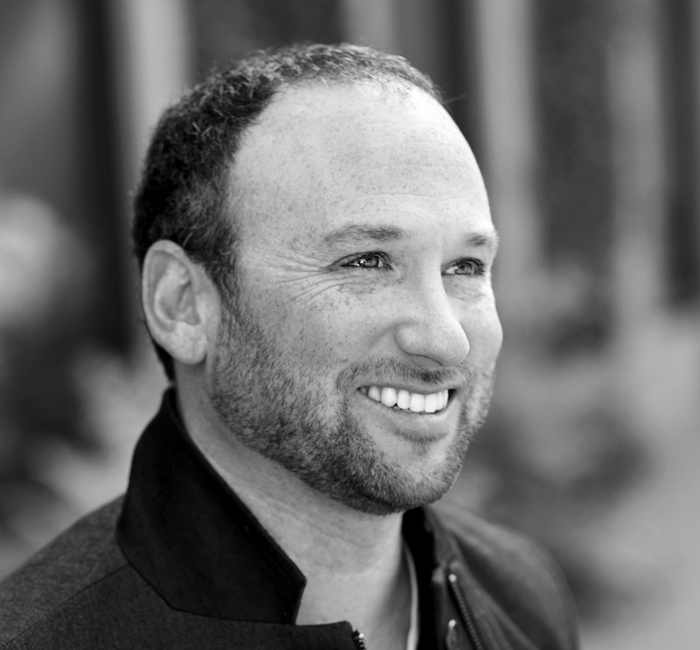 His writing has been featured in publications including Fast Company, The Design Management Journal, and 99u. Josh holds a BS in Engineering Psychology from Tufts and BFA in design from the Academy of Art University. You can usually find him going on about brand, culture, or his gregarious family on Twitter @akajoshlevine. Why does the world need a work revolution? (In other words: the way we’re working isn’t working. Why not? For my grandfather these were the only jobs that were reliable enough for his son to bet his life on. I suspect this paternal command was a reaction to having lived through the great depression and an attempt at ensuring my fathers future. When the only purpose of a job was to make money, this was reasonable, I suppose. Today we have more opportunity than grandpa could have dreamed. With this degree of freedom we are afforded in finding work that provides us with more than a paycheck, it’s more than our opportunity—it’s our responsibility to find work that we find meaningful. If meaningful work is what we want, companies need to understand and create the circumstance that delivers on that. The big reveal here? The benefit from creating an organization that attracts these passionate workers is not just to the worker— those companies that can inspire are much more likely to succeed than those that don’t. At CULTURE LABx we are creating the space for people who care about culture to come together and advance the conversation around company culture. I guess it’s meta: we are helping people think about reinventing the way they work. I love frameworks, so we created one called the Culture Code. ​It outlines the 6 components of culture and how organizations can assess and improve at each point. Even just looking at your organization using Culture Code as a lens we’ve heard has been incredibly helpful. Provide a quote (either yours or someone else’s) that you live by and/or that represents why you do what you do. What is one discipline/industry totally different from your own that has inspired you, and how does it impact your work? Graphic ​Design​. I got my degree in Design and have a deep love for the power of well crafted visuals. Know thyself. Or at least I try. I’m much more productive in the morning so i save the responsive or easy tasks for the afternoon ​(pay bills, responding to email) and try to do anything where I’m creating (presentation outlines, writing articles) before noon. I’m a fan of abstract art. It give the viewer the space to engage in the work—to interpret as they see fit. Days I’m feeling OCD I like Sol Lewitt.